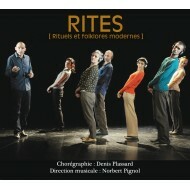 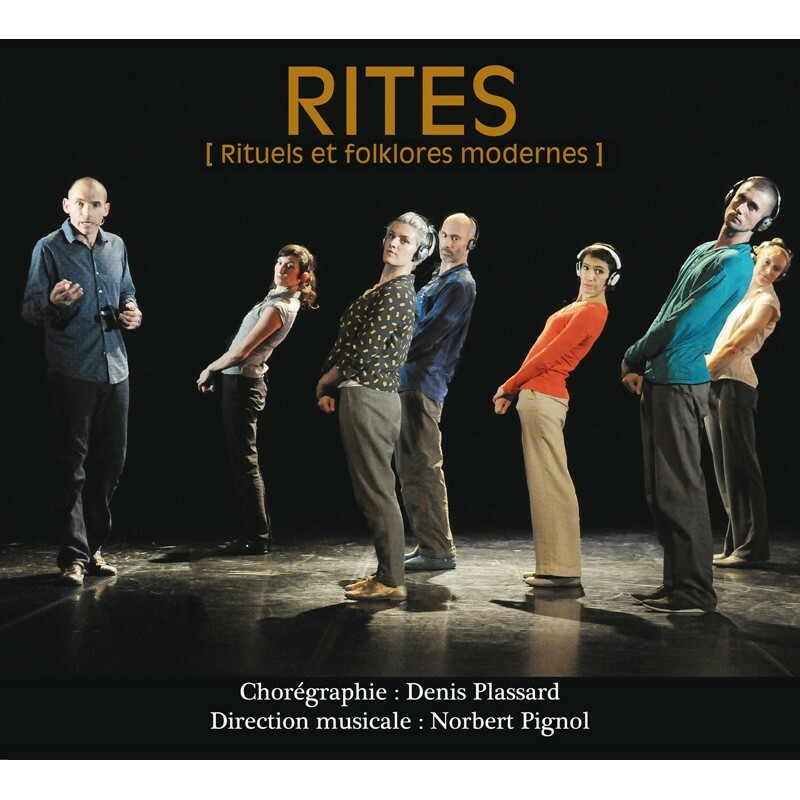 “Rites” is a choreographed conference. 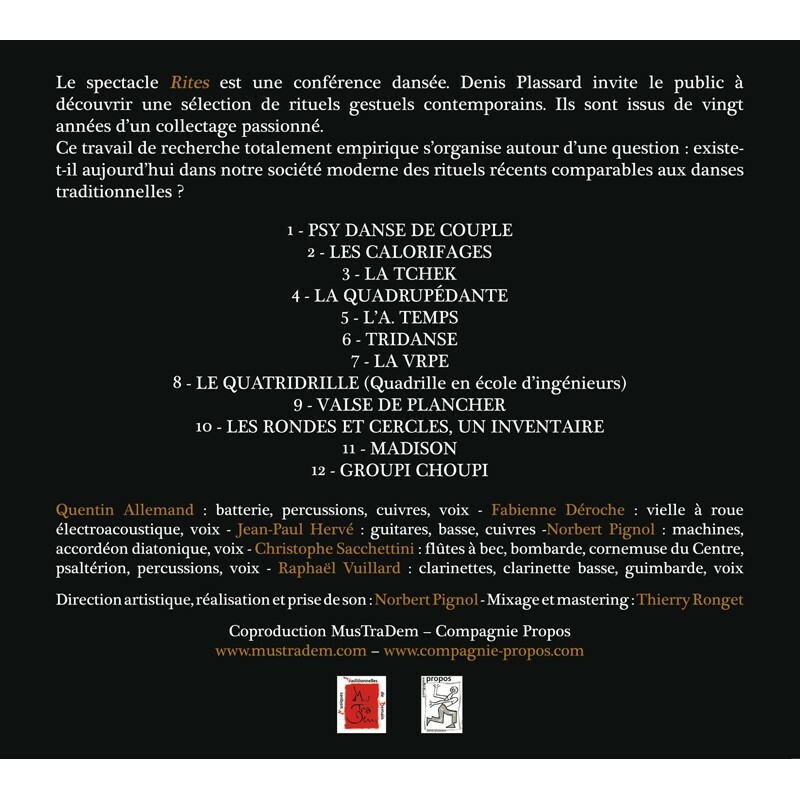 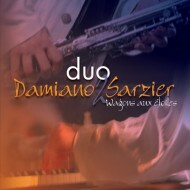 Denis Plassard (Cie Propos) invites the public to discover a selection of contemporary gestural rituals derived from twenty years of a passionate collection. This empirical research task leads us to ask this question : are recent rituals similar to traditional dances in our modern society ? 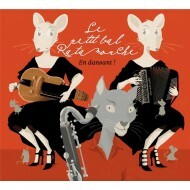 The bal for children and families.